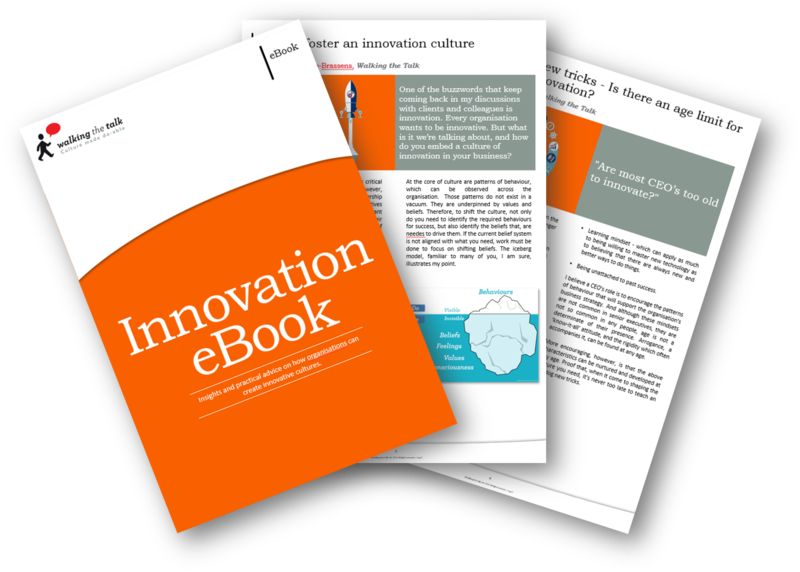 Walking the Talk are pleased to announce the release of our latest eBook on Innovation. 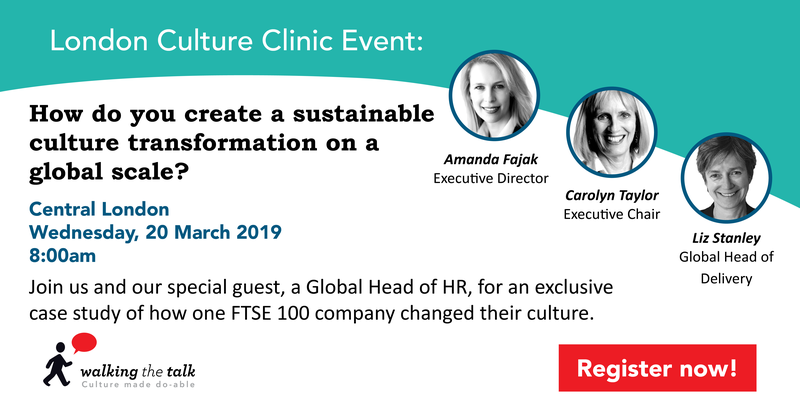 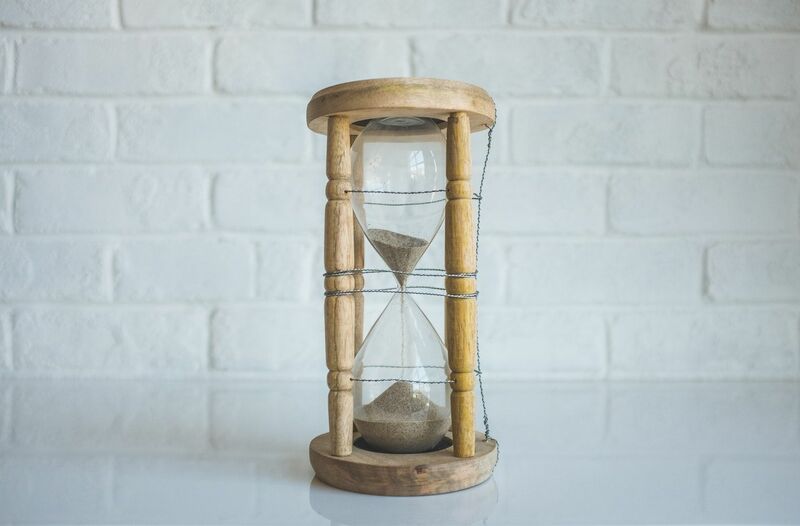 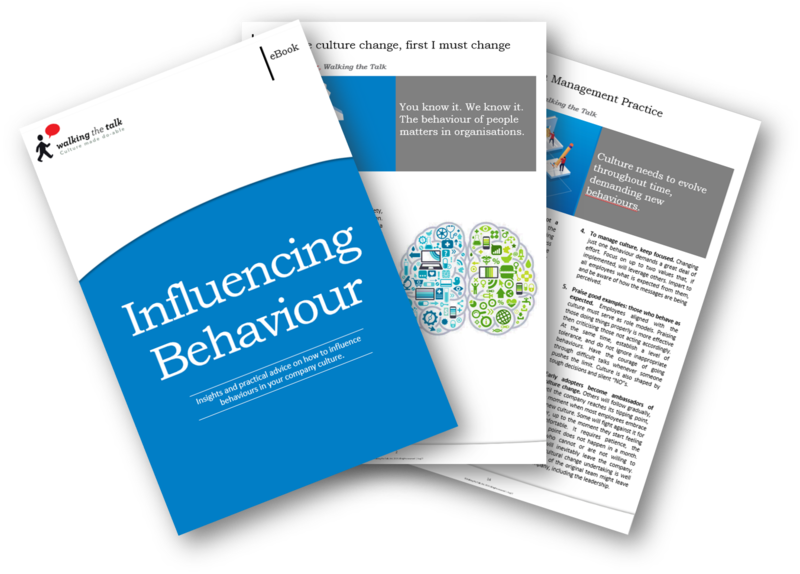 We all know that changing an organisation’s culture is a long-term game, but a common challenge we hear from clients is how to demonstrate quick, tangible progress to justify the investment and keep senior leaders engaged. 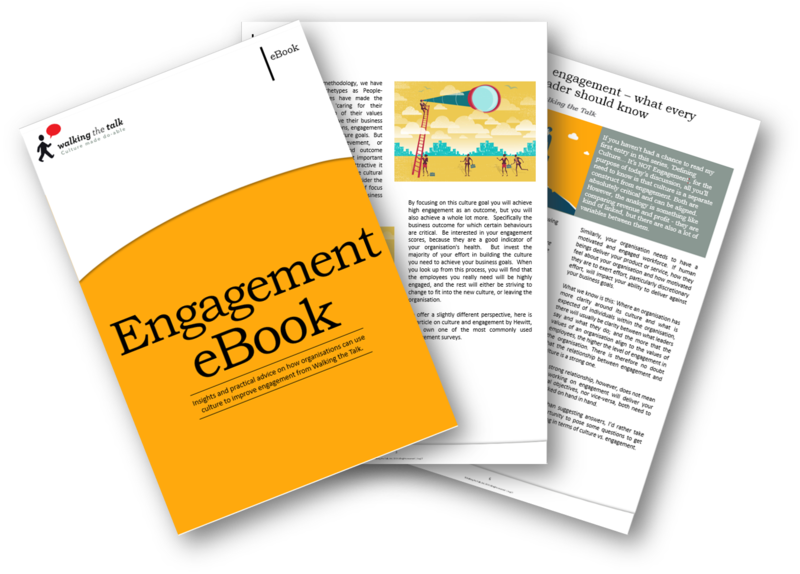 Walking the Talk are pleased to announce the release of our latest eBook on Engagement.